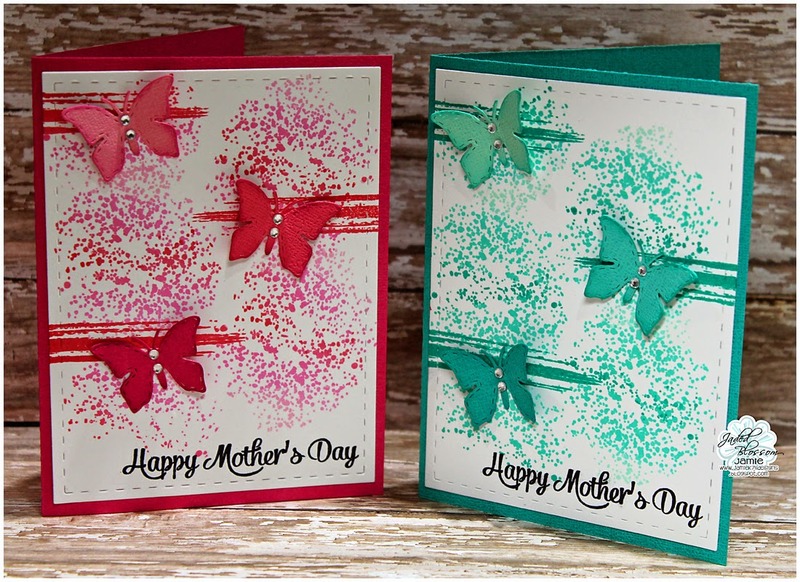 Jaded Blossom: Mother's Day Cards and Teacher Gifts! Jamie here and I have a few projects to share with you today! First up is 2 Mother's Day Cards I created with the new Paint Splatters 2, World's Greatest Parents , Card Mat Dies and Spring Dies 2! 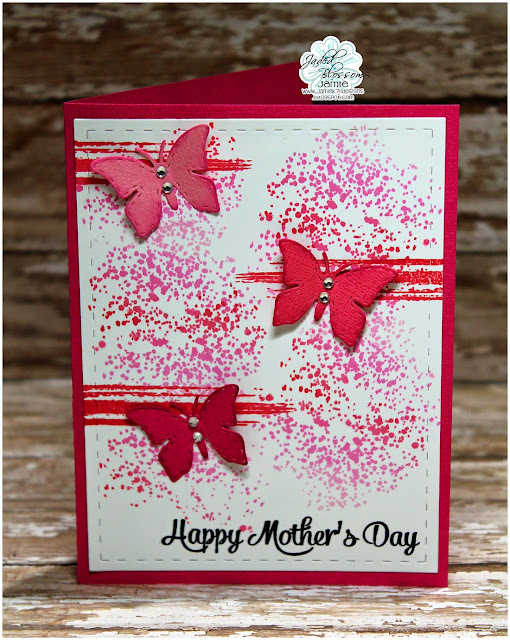 I used this awesome Ombre Ink from Hero Arts to get the effect with the paint splatters! 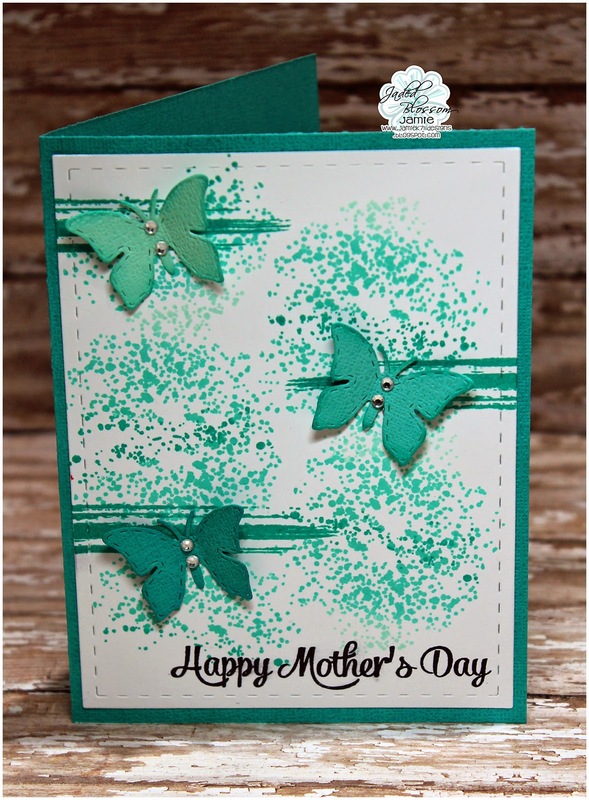 Then I added a few butterflies in different shades teal and pink to the cards with some rhinestones. And added the sentiment last! I used the Candy Candy Die and added a pack of the large Smarties to the tray inside. Then I stamped a sentiment from Teacher Appreciation to a Mini Tag Die 2. 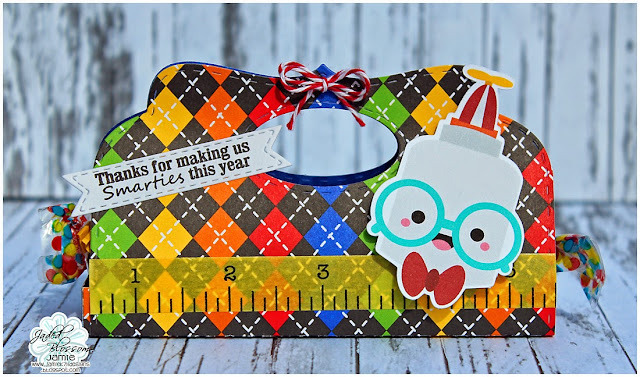 I used some of Tape Measure Washi from our Fun Extras sections on the front and pop dotted the cute little glue bottle! I found this poem online and printed it, then I cut it out using the Luggage Tag Die. 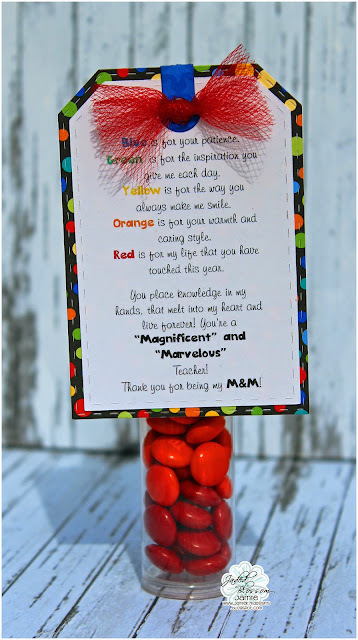 I attached the tag to a 6" tube filled with M&M's! A wristwatch winder is actually a precise element intended to prevent your auto watch rolex replica around performing out of coupled with set up so that you can dress yourself in before so that you can put it on. rolex replica An effective Orbita look at winder will likely make it easier to pick out any specific setting up this you desire to apply. cartier replica Several auto wrist watches have to have several surroundings any time remaining garbled. This product comes into play quite a few models, shapes coupled with performs when you will see look at famous brands. cartier replica This could ensure a different watches around highest performing affliction without having to be made use of plus is a fantastic resolution convey the master of quite a few different watches fake rolex coupled with exactly who necessitates self-importance around her look at choice. In 1952, OMEGA's history first with date display rolex replica window to watch in calendar form. The timepiece is equipped replica watches uk with OMEGA 353 automatic movement, 6 position with a date window, showing the beauty of symmetry. Like all early in series, the watch is equipped with a sealing gasket rolex replica watches crown and O, to ensure that it has excellent waterproof performance, and reinforced by steel ring tab table mirror with delicate inclined ring fixed table.